Welcome! Generation Skin Inc. is more than beauty. It is a culture, a mission... it’s a rally cry for men and women of all different shades and shapes, to come together see their true beauty. This is a place where small acts of self-care, turn to large acts of self-love. This is a place where you get to bring out the best of who you are, in how you show up. This is a place where you can ditch the filters. True beauty is authenticity. Now, let’s take a look at the ways we help you get there. Great skin is always in style. 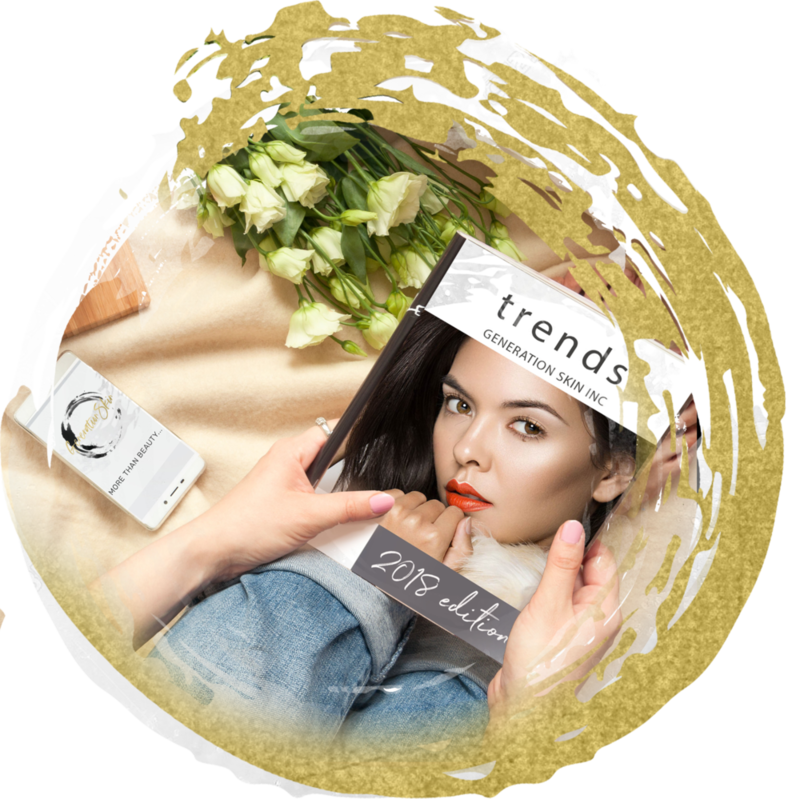 And with the advances in technology and techniques, stay up-to-date on what is the new premium standards are for both skincare and make-up artistry. Sign up with your email address to become part of the GenSkin Culture and learn about the latest products, specials, and events.